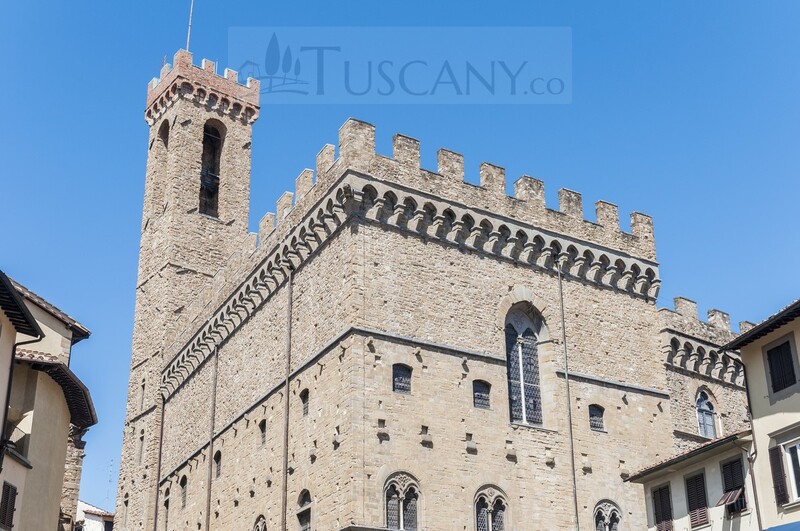 Museo Nazionale del Bargello (Bargello Museum) is a famous art museum in Florence, Italy. Previously it used to serve as a barrack and prison, but now it is just a museum containing some of the most impressive artifacts, which have extreme historical significance. It is also referred to as the Bargello palace or Palazzo del Popolo (palace of the people). Bargello is a Latin word, which means “castle” or a “fortified tower”. In medieval times this name was given to the person in charge of keeping peace, commonly known as the Captain of Justice. Since this building was the office of the Captain, therefore, it was also given the name Bargello. The Palace started being constructed in the year 1255. Initially only the Capitano del Popolo used to live here, but later on in 1261, it became the residence of the highest magistrate of the Florence city’s council: The Podestà. After this it started being known as the Palazzo del Podestà. The design and structure of this building is so inspiring that every visitor gets awed by the intricate precision with which it has been built. 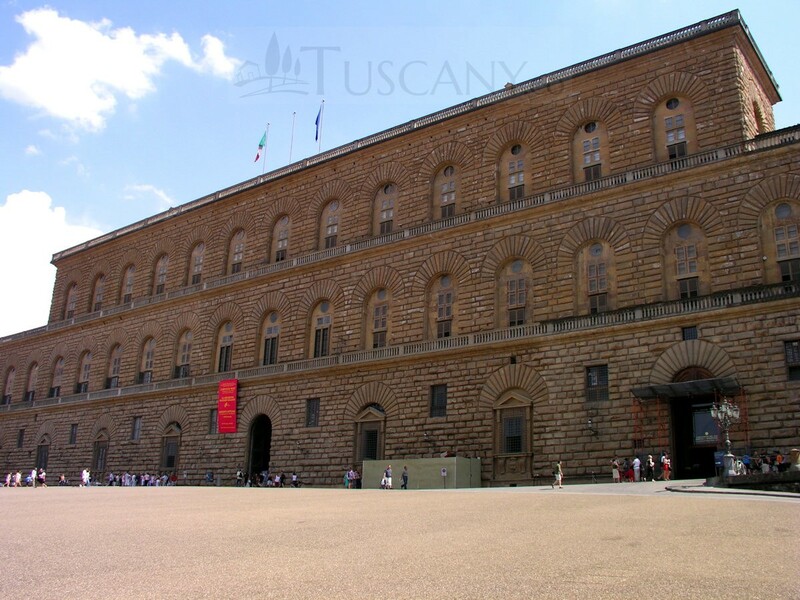 It became the inspiration for the construction of Palazzo Vecchio. Bargello is one of the oldest public buildings in all of Florence. From the year 1547 and onwards, the palace became the office of the Bargello, a military captain in charge of keeping justice, and then later on became a barrack and a prison where people got executed until the practice was put to an end in 1786, by Peter Leopold. He was the Grand Duke during that period and made this palace The Florence Police’s headquarters. In 1859, Tuscany’s Governor decided that the palace would no longer be the police headquarters and instead, converted it to a national art museum. This was done after Peter Leopold II was exiled. The museum was officially opened to the public in 1865. The palace has been structured in three stories; the first two were built beside the Volognana Tower, while the third story was built later on, in 1323. The decision of adding the third story was taken after the incident of the great fire took place. The Bargello’s design is sophisticated in nature, and structured simplistically, with a wide courtyard which opens up to the heavens. There is an external staircase at one side of the courtyard which leads to the second floor. Right in the middle of the courtyard is an open well, which adds to the overall splendor of the place. While the architecture is quite impressive, the thing which attracts most of the tourist to this spot is the vast collection of art held in the museum. The collection consists of most of the famous pieces of Gothic and Renaissance sculptures, which define that era. Works by some of the most famous artists are stored in this museum, and can be viewed upon arrival. Masterpieces of history’s most renowned names like Michelangelo, Donatello, Vincenzo Gemito, Jacopo Sansovino, Giambologna, Benvenuto Cellini, Mino da Fiesole, Antonio del Pollaiolo, Bernardo Rossellino, Gianlorenzo Bernini etc. have a strong charm to them, which amaze every visitor who sets foot in the Bargello Museum. 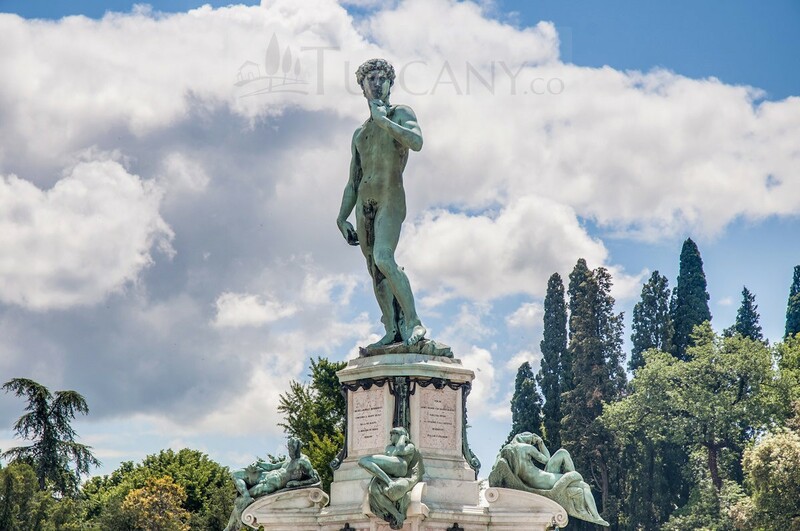 Some of the most famous statues include Madonna and the Child, Bacchus, Brutus and David Apollo, Oceano, David, St. George Tabernacle, Pescatore, Bacco, L’Architettura, and Mercurio. Not only that, art which was previously in possession of the Della Robbia family is also displayed in this spectacular museum along with a bronze bust of Cosimo I de’ Medici. Although that collection is huge, yet this is not all that the museum offers. There are beautiful collections of other artifacts from medieval times, like ceramics, textile, tapestries, armors, old coins, etc. And even the works of art which were made by Brunelleschi and Lorenzo Ghiberti in a contest between them for the second set of doors of the Florence Baptistery. 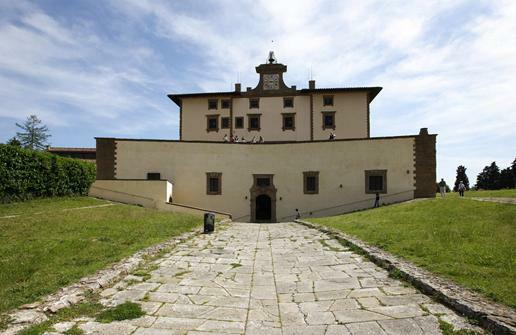 All in all, the museum is rich with culture and history, and is one of the “must visit” places when you are travelling around Tuscany.